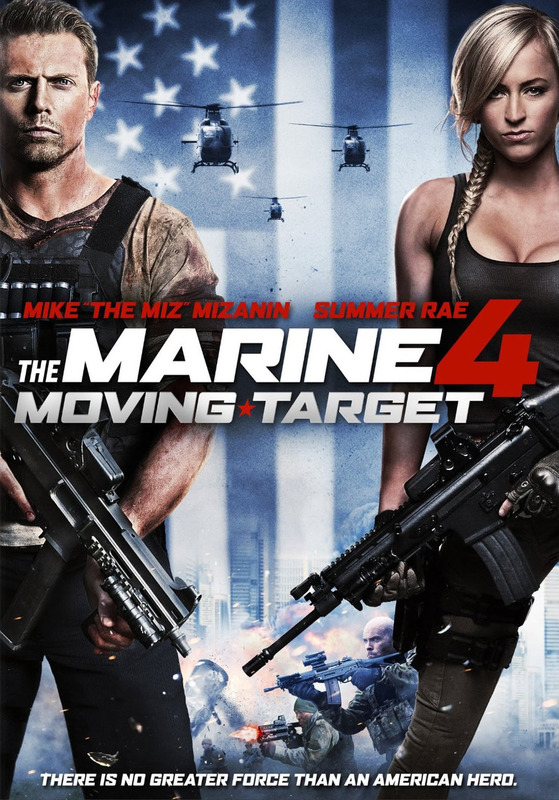 The Marine 4: Moving Target DVD and Blu-ray release date was set for April 21, 2015. Marine Jake Carter is chosen to personally protect an attractive woman who is attempting to blow the whistle on a dishonest contractor for the military. The situation becomes dangerous and complicated when a mercenary group learns of the woman's intentions. Armed to the teeth, the group hunts her and anyone else who dares to defy them. Jake must fight a one-man war in order to save her life and help her do the right thing.